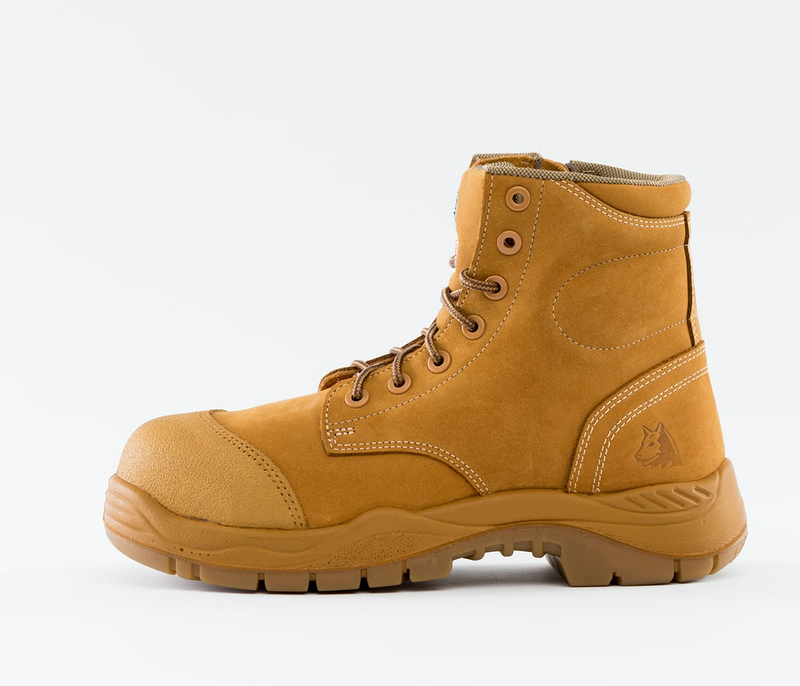 One of our most popular styles, the Argyle Zip is now available with a Composite Toe Cap. 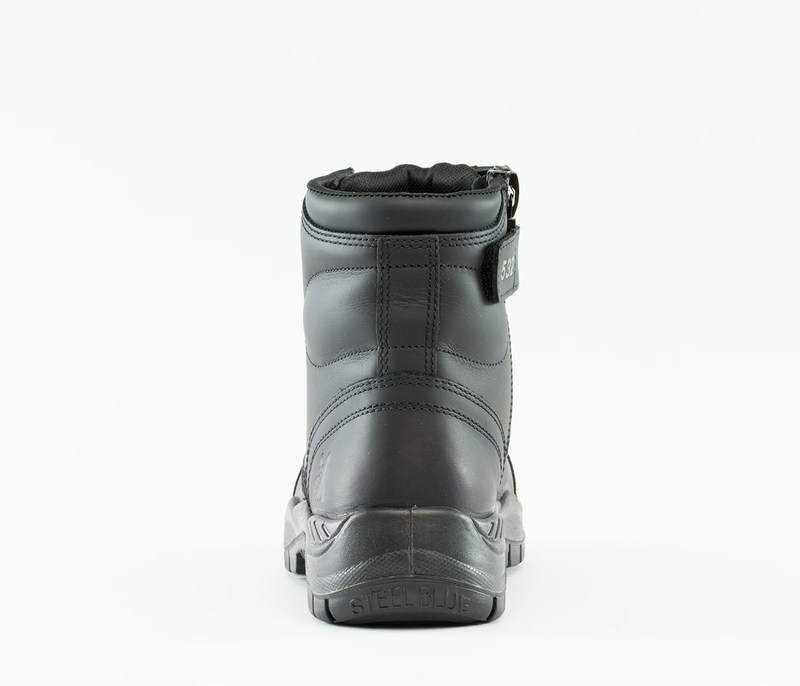 The Argyle Zip Composite is a Men’s Ankle Boot with padded collar and tongue for all day comfort. 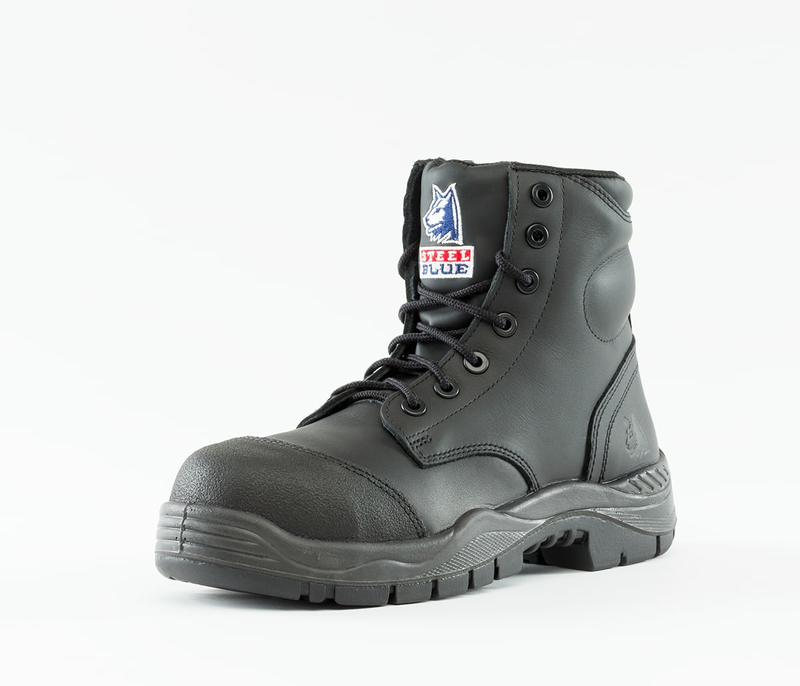 Our lightweight Composite Toe Cap’s are a non-metallic alternative to Steel Toe Caps. 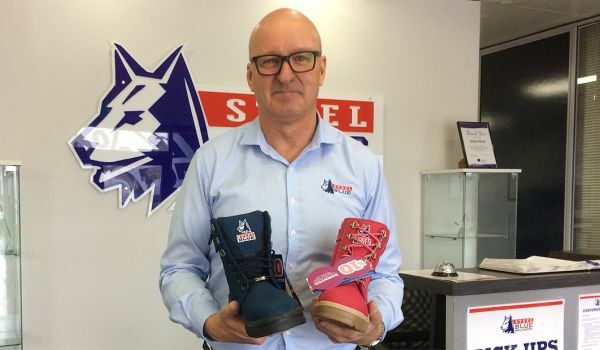 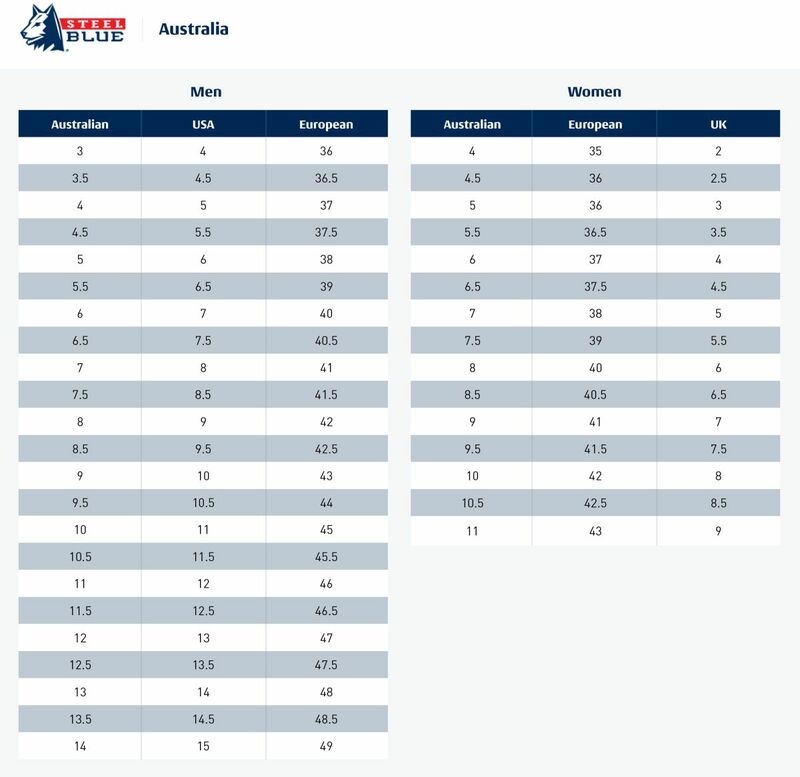 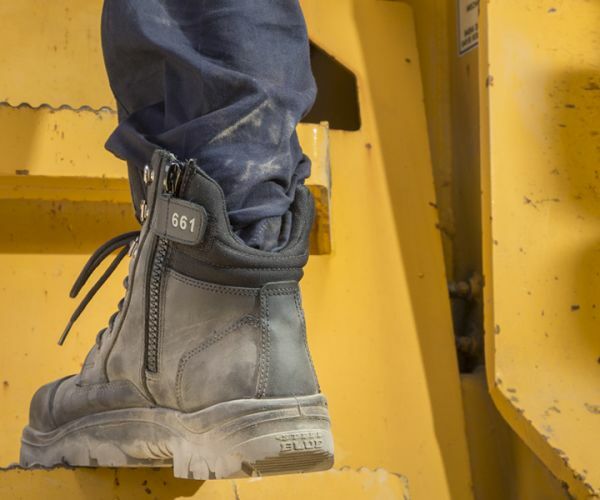 Our Argyle Zip Composite safety boots are great for FIFO and other workers that need to move through security work environments regularly. 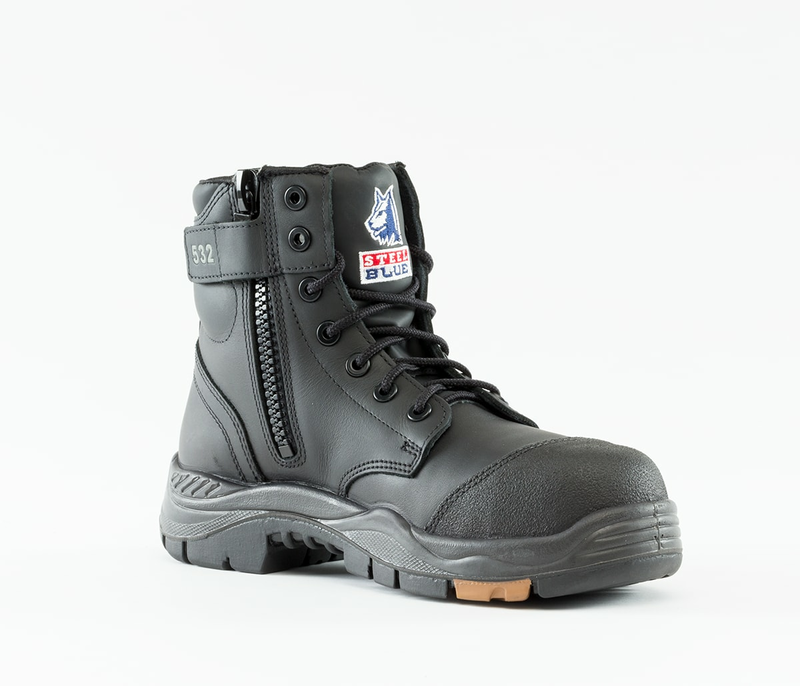 Composite Toe Caps rebound after vertical or roll compression, can be x-rayed, won’t rust and also insulate against heat and cold. 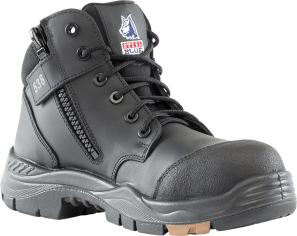 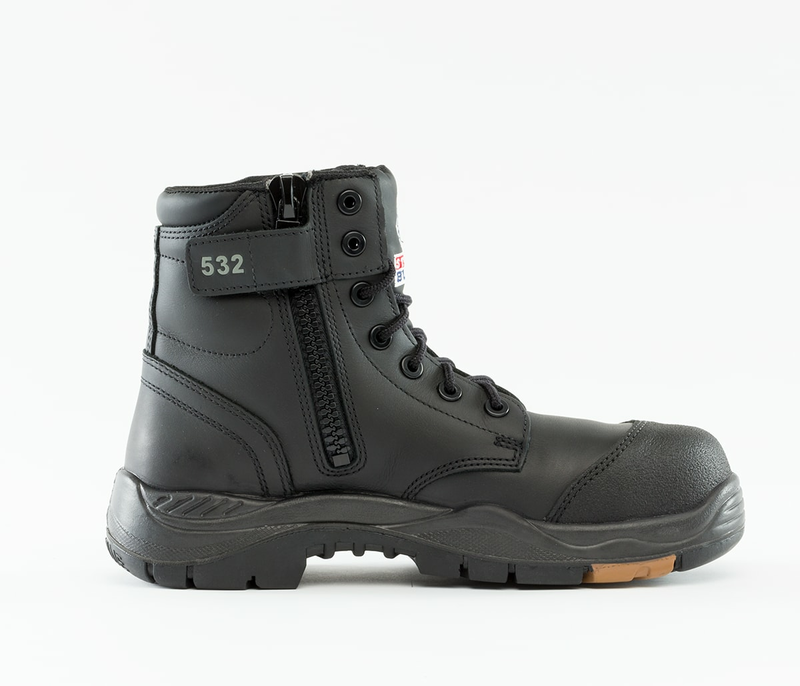 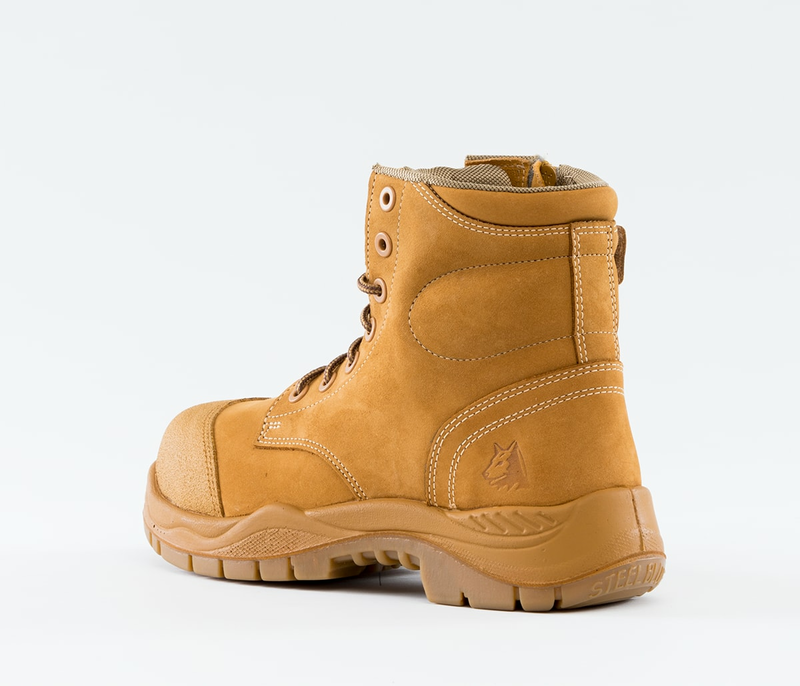 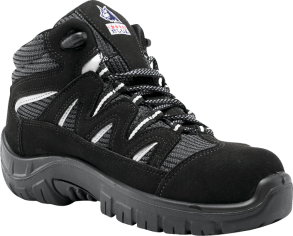 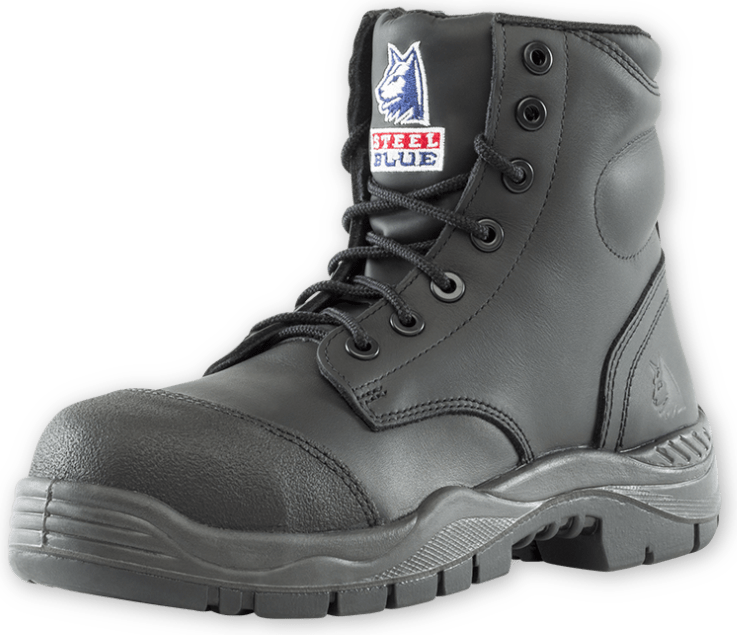 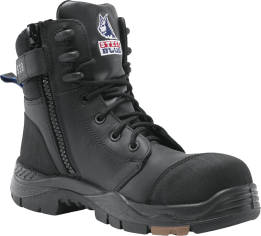 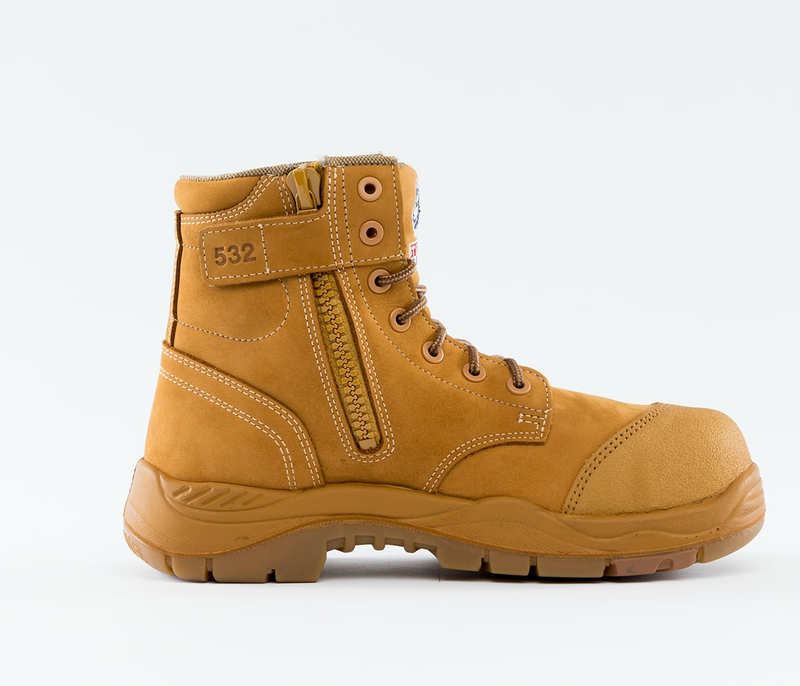 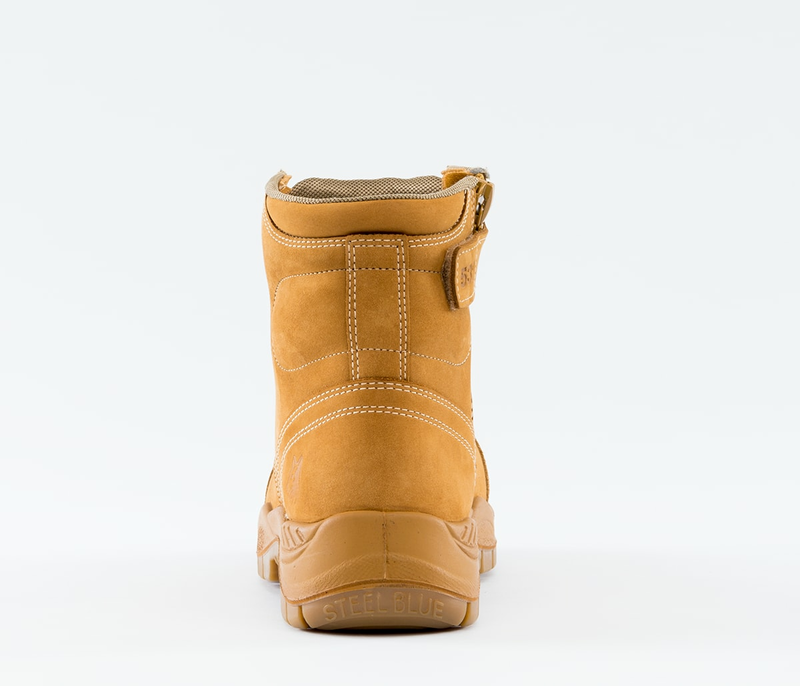 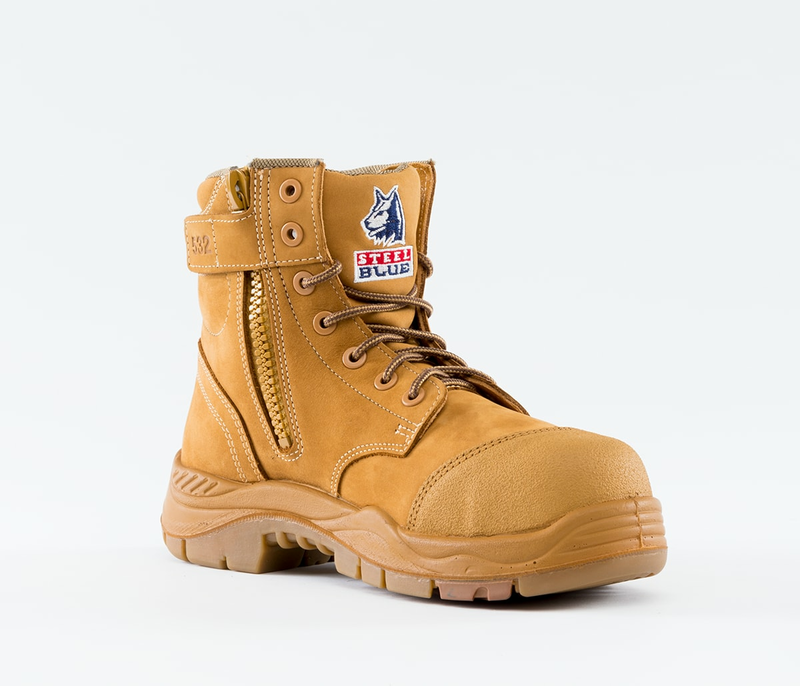 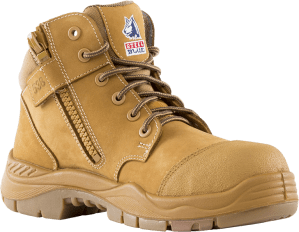 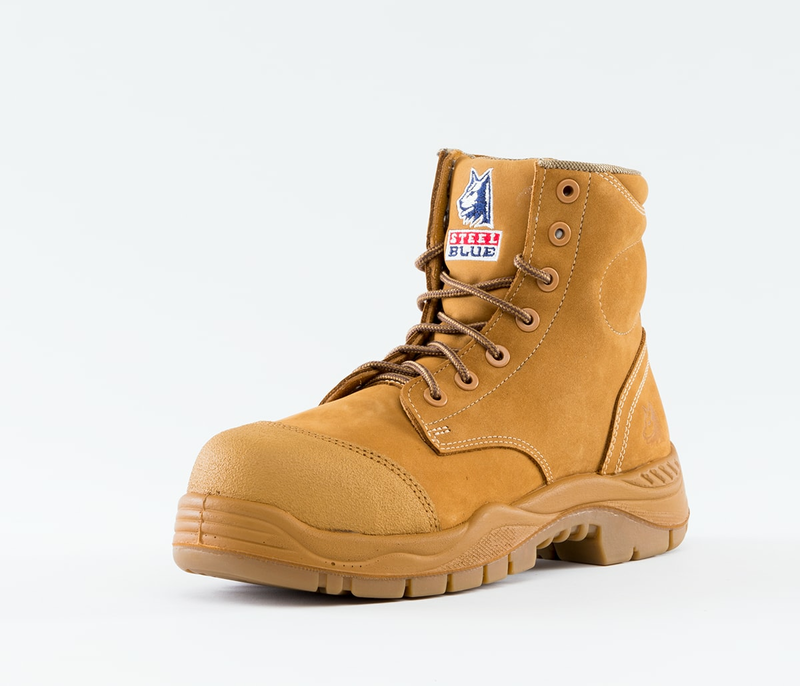 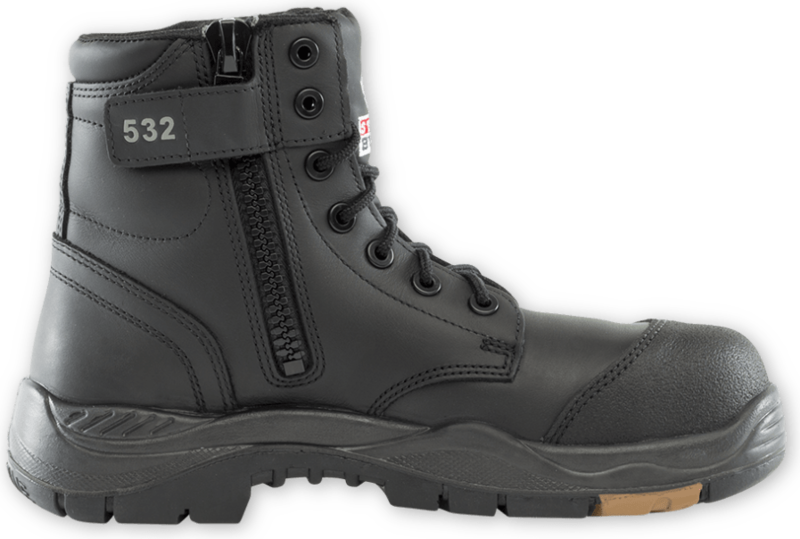 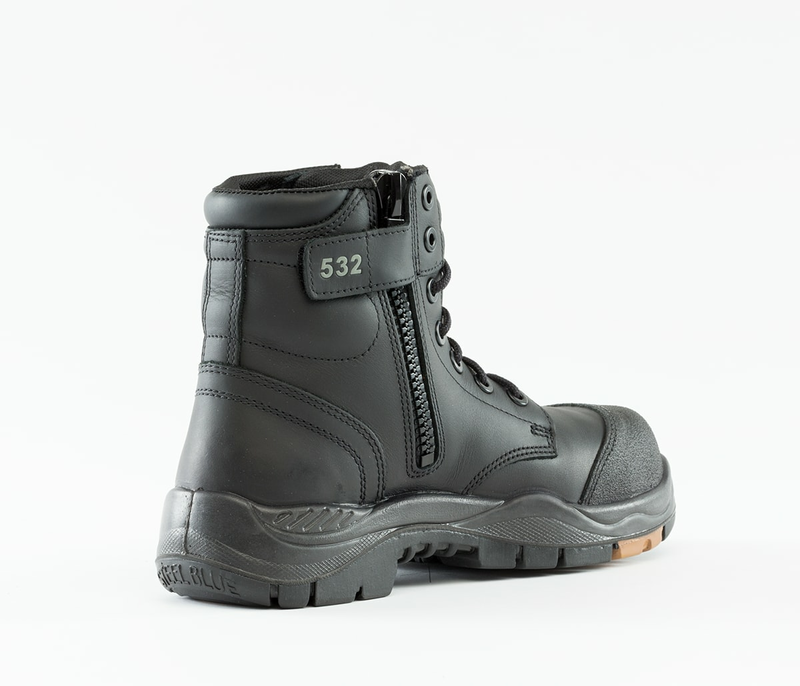 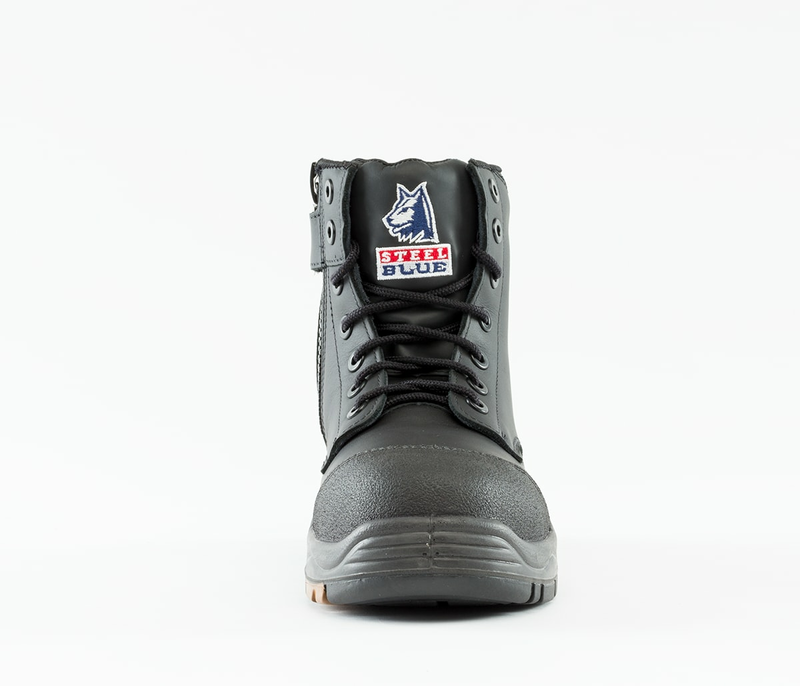 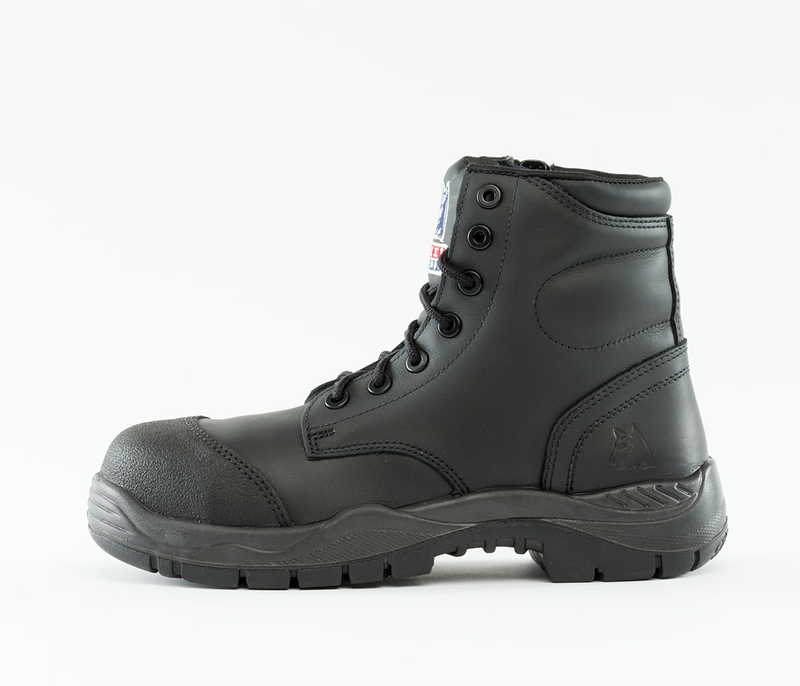 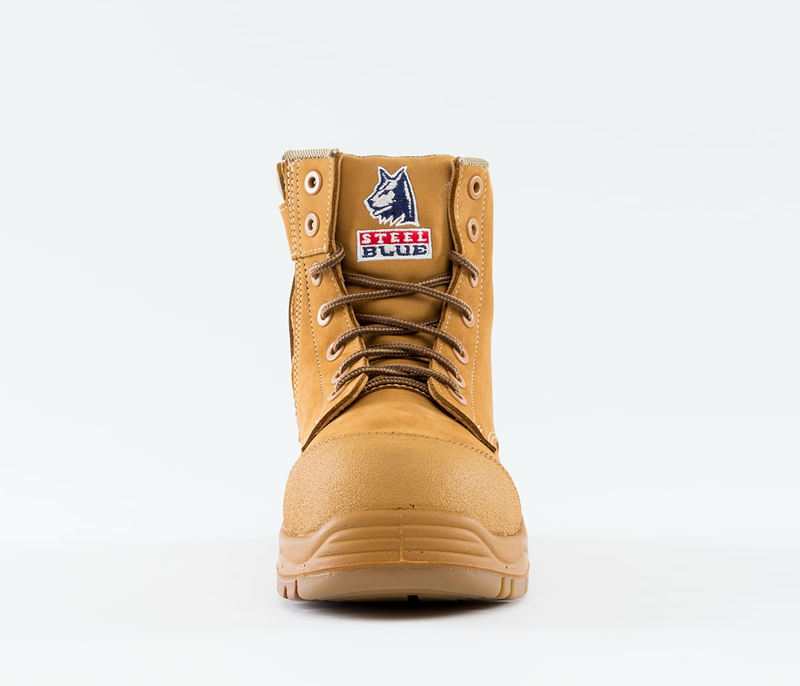 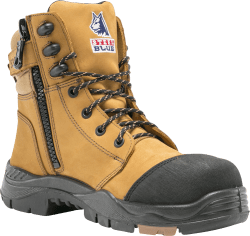 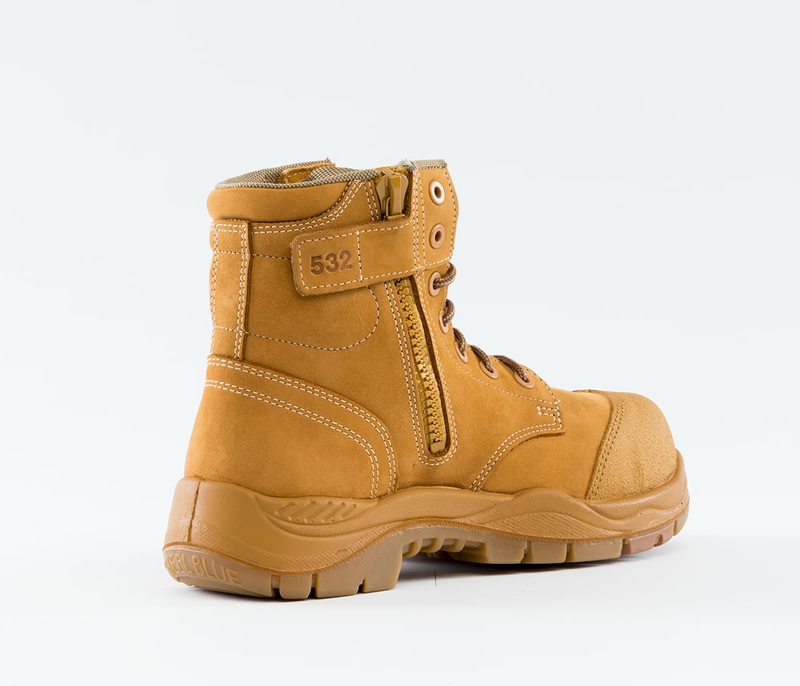 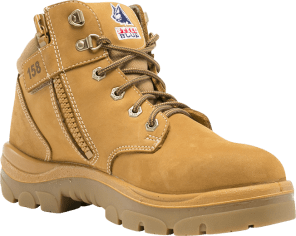 Including laces to ensure a secure and comfortable fit, this safety boot features an industrial grade side zip for convenience. 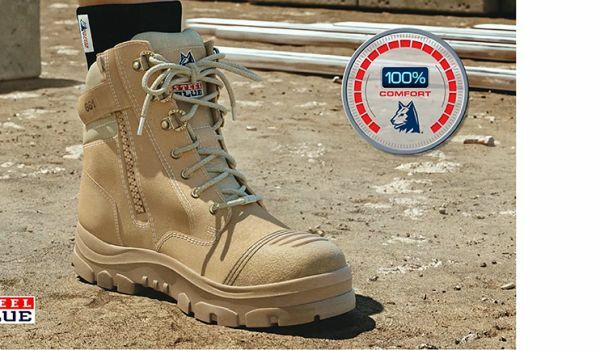 The TPU Outsole of the Argyle Zip Composite is heat resistant to 130°C and offers Anti-Static properties. 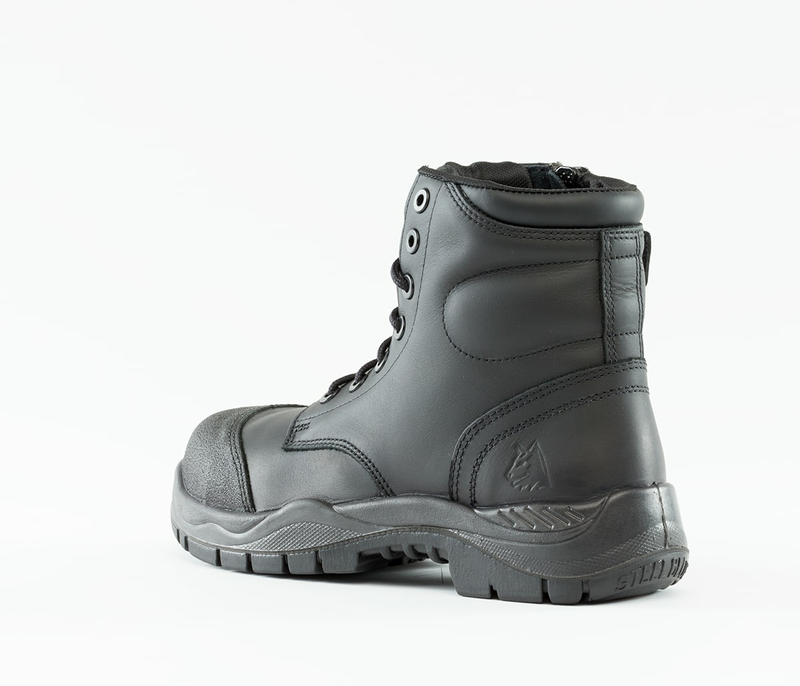 Available in Black or Wheat premium Water Resistant Leather, the Argyle Zip Composite features our patented Trisole® Comfort Technology which works to cushion your feet, knees, hips and lower back from day-to-day fatigue.